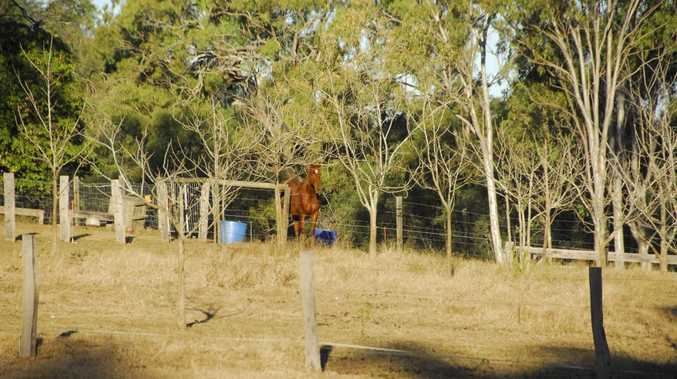 A CALLIOPE property is in lock-down and a central Queensland veterinarian is seething after a local horse was killed by the Hendra virus. 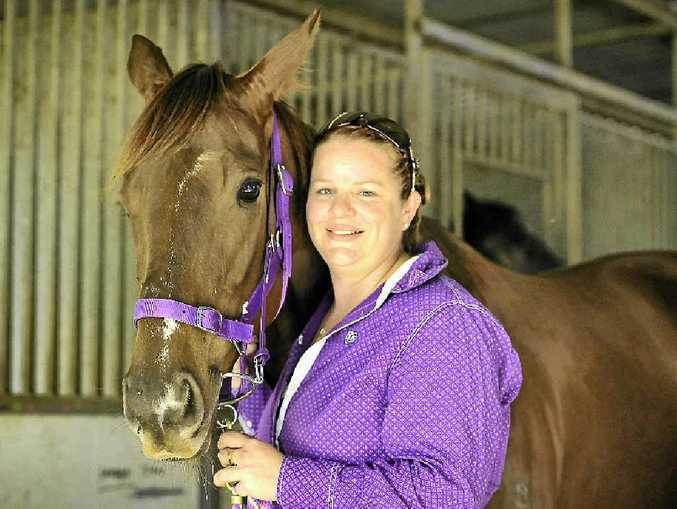 Vaccinate your horses now, was the stern message on Sunday from equine vet Kris Thompson. She made the call after a Brendonna Rd property was quarantined by Biosecurity Queensland. Equine vet Kris Thompson treated horses at the property for unrelated issues a year ago. She said the death was a warning to horse owners across the region. The virus has killed at least four humans and it is believed only three people have survived the infection carried by bats. The animal died on Thursday. "Enough is enough. People have to vcaccinate," Dr Thompson said. "It's all we've got to protect ourselves and our horses from this horrible disease." Ms Thompson's colleague, Rockhampton vet Dr Alistair Rodgers, died from the virus in 2009. "You've got higher than a 50% chance of dying if you get infected by Hendra from a horse. "It sounds like it's fairly low risk in this case, but it's still concerning." "Vaccinating horses is about protecting people," she said. Ms Thompson said she felt very sad when she found out there had been an infection locally. "It's just avoidable now, with the vaccine being available. "I've seen what people go through when they do have a case. It is just very sad." HORSE owner and Calliope Hack and Pony Club member Amanda McArdle was shocked to hear about the case of Hendra virus discovered at a Calliope property. "I am concerned about it," she said. "You get shocked because you always think it's not going to happen in your area." Ms McArdle said she was relieved that both her horses were already vaccinated, but could understand why other horse owners might not have yet protected their horses. "Cost is the main deterrent," she said. Queensland's chief veterinary officer Dr Allison Crook said the infected horse had been unwell for a number of days and was found dead on Thursday. "The positive test result was received last night," Dr Crook said. "Tracing and exposure assessments are being undertaken on other horses that may have had contact with the infected horse to determine if further testing needs to be done." Queensland Health is following up all human contacts. Calliope Jockey Club president Jim Neill-Ballantine owns 40 horses used for moving stock at his cattle property. He had not vaccinated his horses because of the cost, but planned to do it in the coming months. Mr Neill-Ballantine said races in the area were unlikely to be affected, as strict biosecurity protocols were observed. 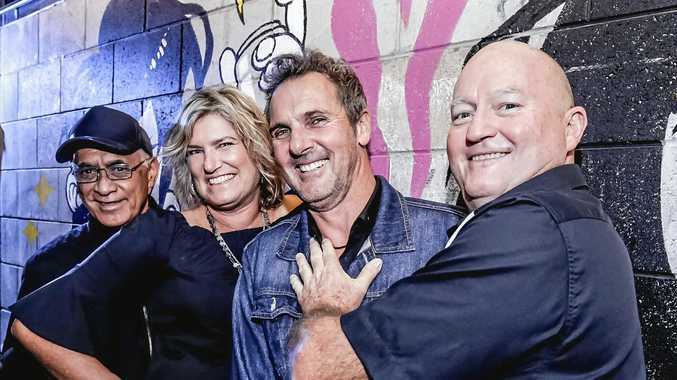 But racehorse trainer Kim McArdle was not placing bets on next weekend's races in Thangool going ahead. "We're not sure exactly what is going on yet. I'll nominate and see what happens," he said. Dr Crook said this was the third case of Hendra virus in Queensland this year. "Hendra virus infection can occur throughout the year, so it's important that horse owners take steps to protect themselves and their animals at all times," she said.